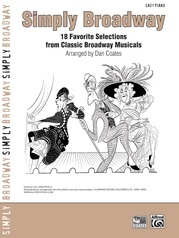 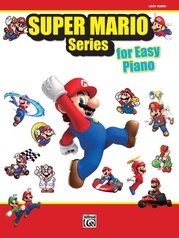 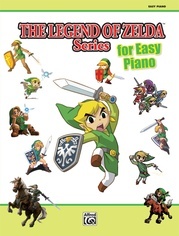 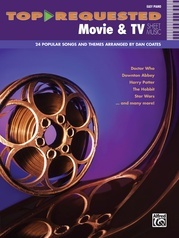 This collection of easy piano sheet music for selected songs from SMASH season one will delight pianists and audiences who are fans of the popular NBC television series. 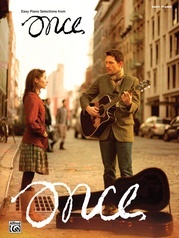 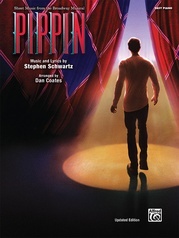 The Season One soundtrack features a dazzling mix of pop covers and original show tunes written for the series by award-winning songwriters Marc Shaiman and Scott Wittman. 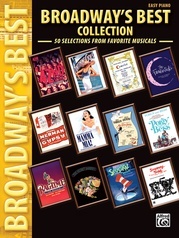 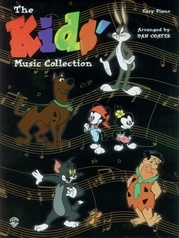 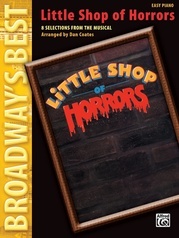 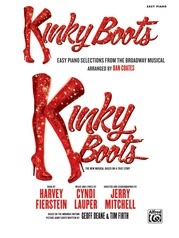 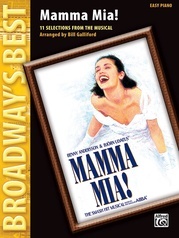 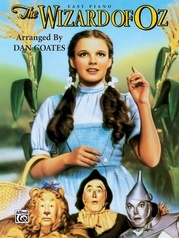 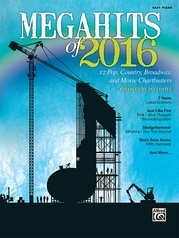 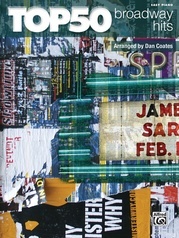 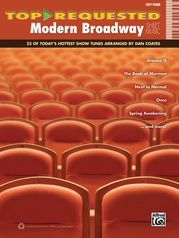 The show has introduced a new generation of fans to the music of Broadway. 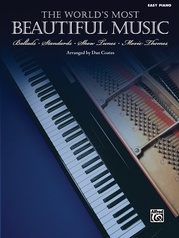 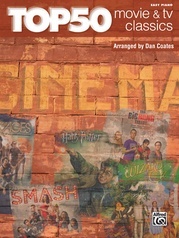 In this folio, celebrated piano arranger Dan Coates makes the songs easier to play than standard sheet music, yet amazingly full-sounding. 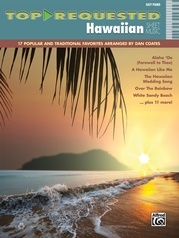 The melody is played by the right hand in these arrangements, so they sound great as piano solos or for sing-along. 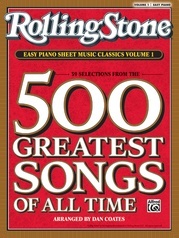 Titles: Crazy Dreams * Don't Forget Me * Haven't Met You Yet * History Is Made at Night * Let Me Be Your Star * Let's Be Bad * Never Give All the Heart * Secondhand White Baby Grand.